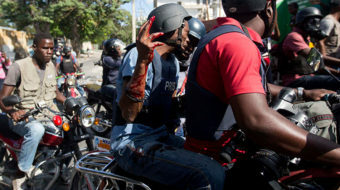 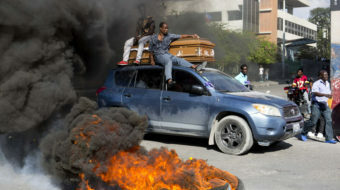 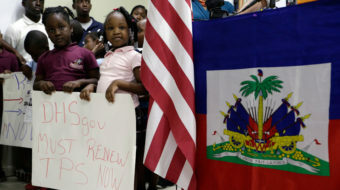 After protests in Haiti over several days, the risk is great there of a humanitarian crisis. 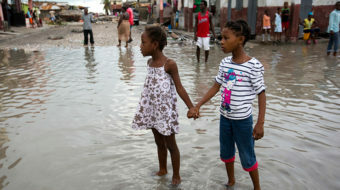 1000+ Haitians died from Hurricane Matthew. 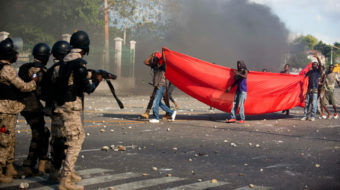 Corporate media talks about Haiti’s extreme poverty and its weak state, but doesn’t ask – why is Haiti so poor?